A plot of land for sale in Bulgaria. 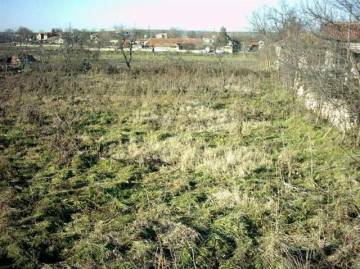 Buy a cheap plot of land in the village of Momchilovo, near Varna. Good investment opportunity. We offer a plot of land near the seaside. Suitable for building a house. A big plot of land for sale in Bulgaria. 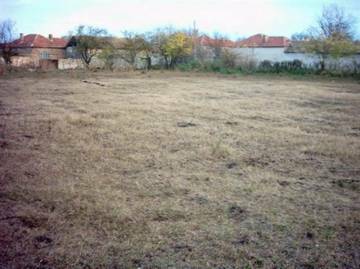 Buy a plot of land in the village of Mlada Gvardiya, near Varna. Good investment opportunity. We offer a big plot of land near the seaside. Suitable for building a house. 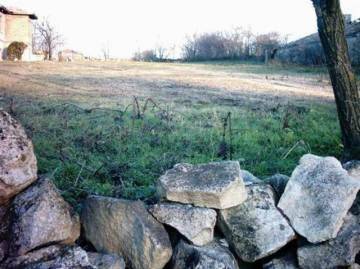 A plot of land for sale in the village of Gabarnitsa, near Varna. Good location in the village. Asphalt road and all necessary communications. The plot is suitable for building a house. We offer for sale cheap property in a village close to Varna. 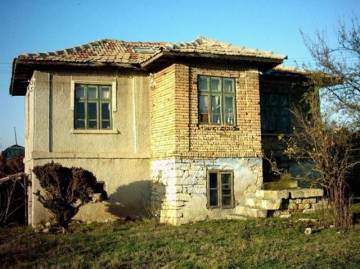 Buy Bulgarian house with a garden in the village of Momchilovo. Two- storey house with a garden for sale near the seaside. The area is perfect for fishing and hunting.